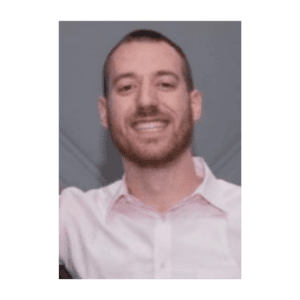 A May 2018 graduate in business administration from The College of New Jersey (TCNJ), Stephen Sangree now works for Priority1 as the Regional Sales Manager of the Philadelphia market. Steve Sangree was a member of the men's varsity basketball team while attending Case Western Reserve University prior to his transfer to TCNJ. Aside from the sales and marketing positions listed below, Steve has been active in basketball as a camp counselor for Excel Basketball Camp, an assistant recruiter for the Hoop Group, and at the Kevin Boyle camp and the NBA Basketball Academy. INTTRA is the largest electronic transactional platform in global container shipping. I was a summer intern in the marketing department.